Facebook launches "Learn with Facebook"
Amidst all the data hack and security scandals, Facebook came up with an update on its campaign of helping people find and develop a career. 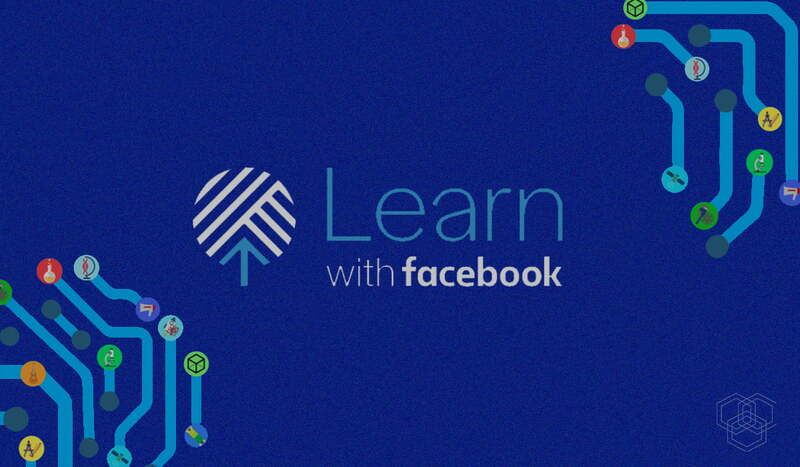 Facebook is all set to launch Learn with Facebook, a platform that is going to provide users with an introduction of both, soft skills and hard skills, that are essential for pursuing a career in the digital world. Earlier in the start of 2018, Facebook announced that it would be training around 1 million people and small business owners across the US. Facebook aimed at facilitating people in learning skills that can help them sustain in the digital workplace. This decision by Facebook was driven by the facts that suggested that by 2030 America would be facing 85.2 million vacancies due to the shortage of skilled labor. Facebook, at that time, pledged to help reserve this gap in America. For this Facebook decided to use the platform for training purposes and career development opportunities. Facebook has come on board with the Goodwill Community Foundation to offer training courses. Both the parties are going to collaborate to devise training courses. These training courses will cover almost all educational backgrounds and levels. Through this Facebook can provide extensive support to people across the US. These training courses aimed at equipping people with skills, which is necessary to avoid the skilled labor shortage in the future. Facebook is going an extra mile to serve the community. What do you think?